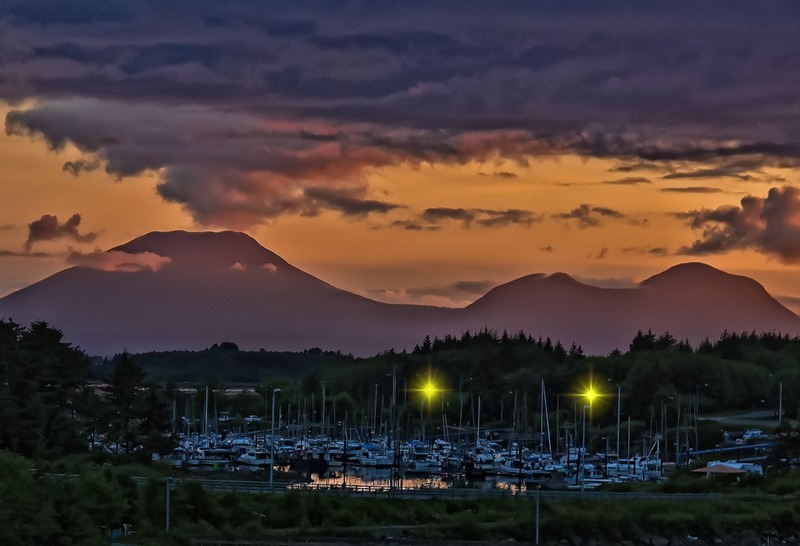 Visit world-famous sites and breathtaking views during your stay at the Sitka Hotel. Experience the history of the Sitka National Historical Park totem poles, encounter animal rescues at the Fortress of the Bear and Alaska Raptor Center, or even see the remaining Russian cathedrals from years past. With over a dozen trails and estuary, lake, river and mountain views, these are only a few of the city’s most spectacular attractions. 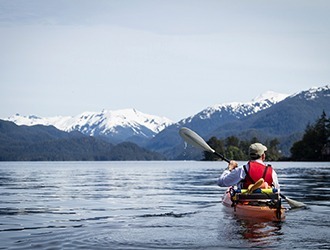 For the active hotel guest, Sitka offers an array of athletic endeavors. Golfing, hiking, kayaking, and sport fishing—combined with watching the amazing antics of whales, otters, sea lions, and other marine or land-loving wildlife—help create memories of a lifetime. 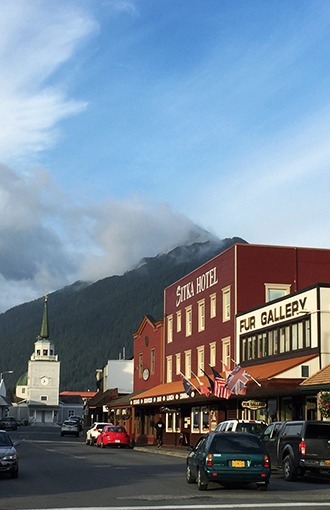 Join the fun in Sitka, Alaska and book your stay at the Sitka Hotel, Restaurant & Lounge! © 2018. Website Maintained by Square 205. All Rights Reserved.